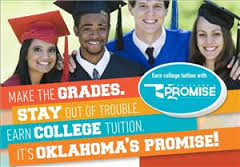 Oklahoma's Promise pays for College Tuition in the state of Oklahoma for those who are accepted into the program, and COMPLETE the PROGRAM REQUIREMENTS. Student's must apply between 8th grade and the end of the 10th grade year. 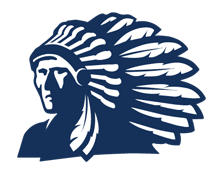 In order to be eligible for acceptance students must have a family income of $50,000 a year or less, at the time of the application. Students must also agree to take a College Prep curriculum, maintain a 2.5 GPA in the college preparatory classes, and overall; attend school regularly, complete homework, and stay out of trouble. Also, make sure you are on the College Prep graduation plan, and than you are maintaining a 2.5 GPA in your CORE classes, as well as overall. 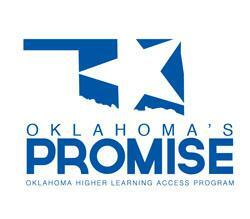 See your counselor if you have concerns about your GPA.